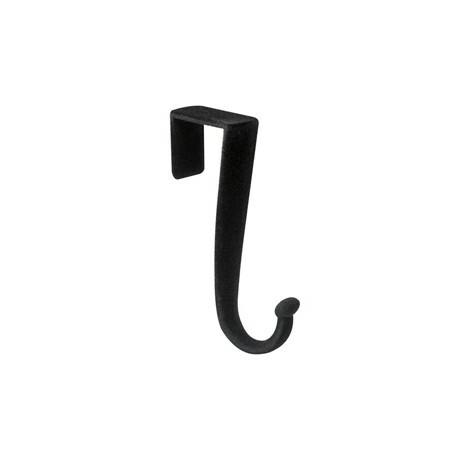 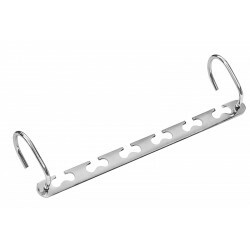 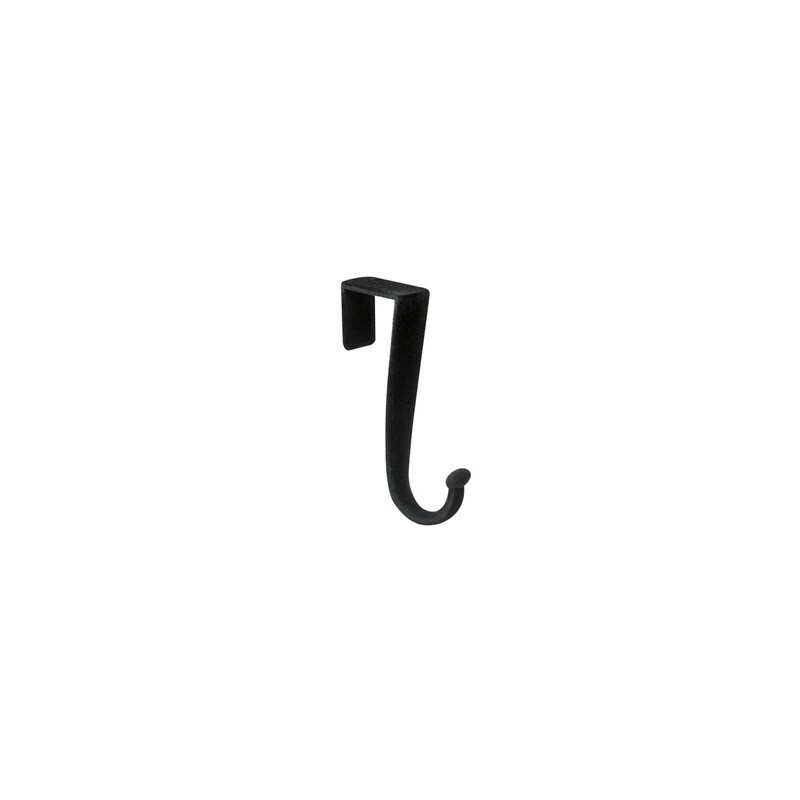 Our over-the-door hooks are ultra thin and have a non-slip velvety surface so your clothes don't slip. 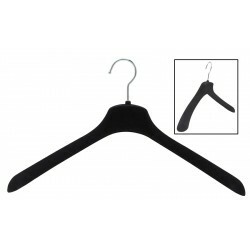 Hang clothes hangers, robes, jackets etc. 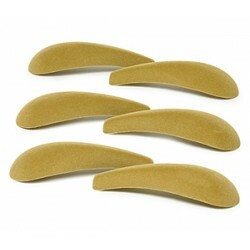 from these flocked over-the-door hooks. 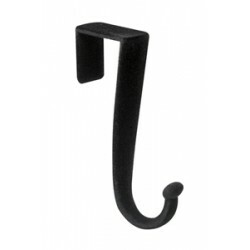 Each hook holds up to 5 pounds and measure 1 3/16" L x 2 7/8" W x 4 3/4" H.